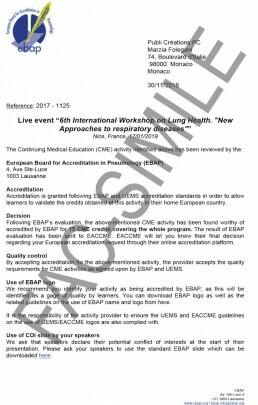 Please note that the 6th International Workshop on Lung Health (Nice – France, 17/01/2019-19/01/2019) has been accredited by the European Accreditation Council for Continuing Medical Education (EACCME®) with 15 European CME credits (ECMEC®s). 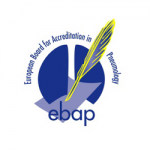 Following EBAP’s evaluation, the CME activity of the 6th International Workshop on Lung Health has been accredited by EBAP for 15 European CME credits covering the whole program. Stefano Aliberti is Associate Professor in Respiratory Medicine at the University of Milan and Respiratory Consultant at the Policlinico University Hospital, Milan, Italy. He received his medical degree from the University of Milan and completed his clinical research training at the University of Louisville, KY, USA, working as member of the Community-Acquired Pneumonia Organization Database. Most of his research over the past fifteen years has been focused on both acute and chronic respiratory infections, and particularly on community-acquired pneumonia, bronchiectasis and non-tuberculous mycobacteria (NTM). 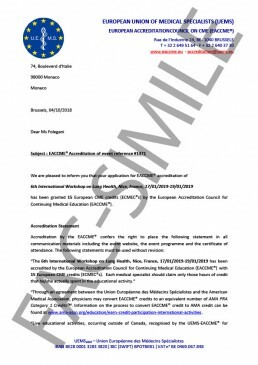 He is former Head of the Respiratory Infections Assembly of the European Respiratory Society, chair of the European Registry of Bronchiectasis (EMBARC), the Italian Registry of Bronchiectasis (IRIDE) and the Italian Registry of pulmonary NTM (IRENE). He leads the Policlinico Bronchiectasis Program which includes a multidisciplinary team of physicians and respiratory physiotherapists taking care bronchiectasis, PCD and NTM patients at the Policlinico Hospital in Milan. Professor James Chalmers is GSK/British Lung Foundation Professor of Respiratory Research and Honorary Consultant Respiratory Physician at the University of Dundee/Ninewells Hospital, Dundee. His interests are in difficult airways disease, particularly bronchiectasis, COPD and severe asthma. 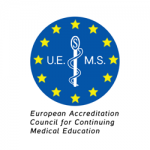 He is chair of the European Bronchiectasis Registry (EMBARC) and chaired the recent European Bronchiectasis Guidelines. He is chair of the BTS Respiratory Infection SAG and is the incoming deputy chief editor of the European Respiratory Journal. In 2017 he won the Patrick Neil Medal from the Royal Society of Edinburgh and the Romain Pauwels award from the European Respiratory Society for his contribution to bronchiectasis research. Paolo Spagnolo is an Associate Professor of Respiratory Medicine at the University of Padua (Italy). He received his undergraduate training, his MD and his residency in Respiratory Medicine at the University Hospital of Bari (Italy).  In 2002 Dr Spagnolo joined the Interstitial Lung Disease Unit of the Royal Brompton Hospital (London) as clinical research fellow under the supervision of Professor Ron du Bois and subsequently as Honorary Consultant. In 2008 he completed his PhD at the Imperial College of London under the supervision of Professor Ron du Bois and Professor Ken Welsh, with a thesis on “Genetic predisposition to clinical phenotypes of sarcoidosis”. Between 2010 and 2013 he was lecturer in Respiratory Medicine at the University Hospital of Modena where he joined the Center for Rare Lung Diseases lead by Professor Luca Richeldi. 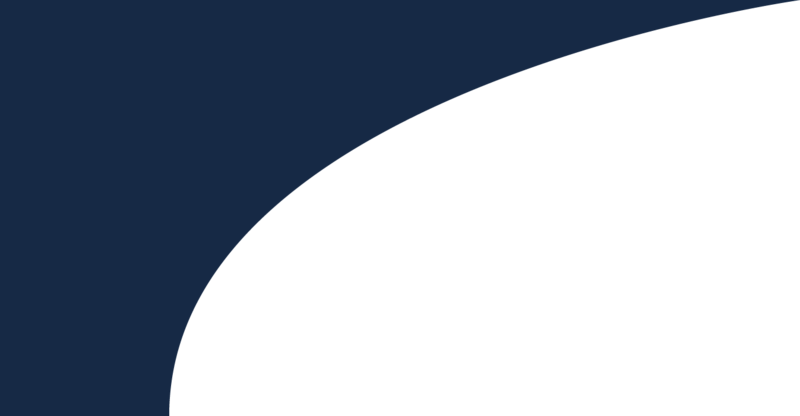 Subsequently, he joined the Medical University Clinic of the Canton Hospital Baselland in Liestal (Switzerland) as Senior Clinical Research Fellow. At present, Dr Spagnolo is Associate Professor of Respiratory Medicine, Department of Cardiac, Thoracic and Vascular Sciences, at the University Hospital of Padua. His main research interests include sarcoidosis and interstitial lung disease, with emphasis on genetic predisposition, prediction of disease behaviour and clinical trials of novel therapies. Dr Spagnolo is the author or co-author of approximately 100 journal articles, review articles, editorials and book chapters.